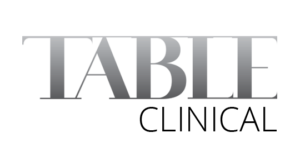 World's First Virtual Dissection Table. All New Table. Now Convertible. 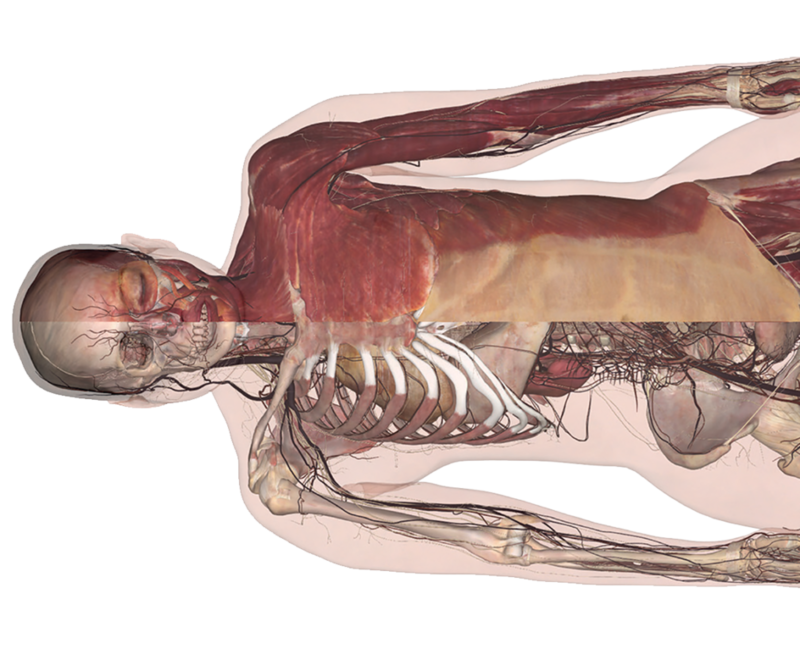 Real Human Anatomy, Digitally Restored. 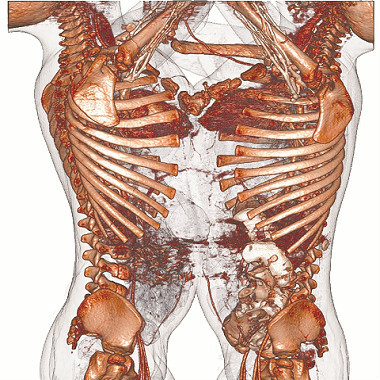 For more than a decade Anatomage has been developing the most advanced 3D rendering hardware and software for both medical education and applications. Our vast array of software and hardware tools will keep you ahead of the curve, and provide you with the most advanced medical visualization technology out there- at your fingertips. 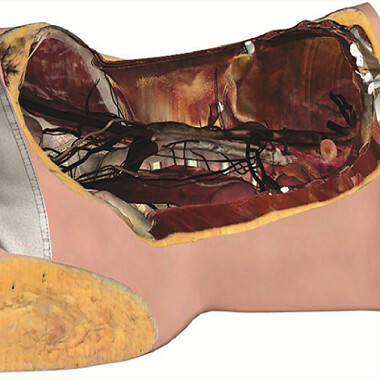 Anatomage is the global 3D medical application leader. 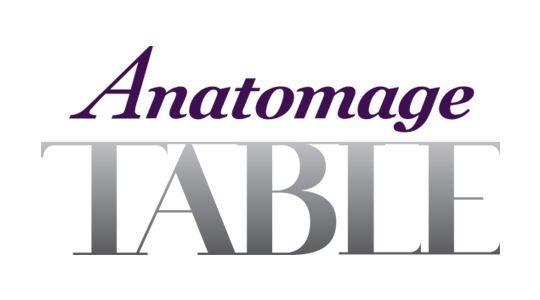 Our products are currently installed and used in thousands of universities, institutions, clinics, and hospitals all over the US and world-wide. 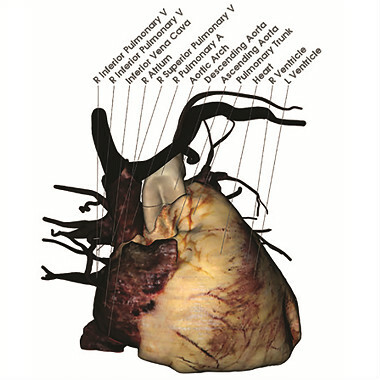 Comprehensive 3D visualization tool with intuitive hands-on interface allow for quick analysis and examination, for medical education, patient diagnosis, and dynamic presentations. 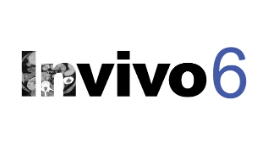 Our products features the most accurate human anatomy and patient data of any technology available. Powerful hardware and software makes our product the preferred solution for medical applications. 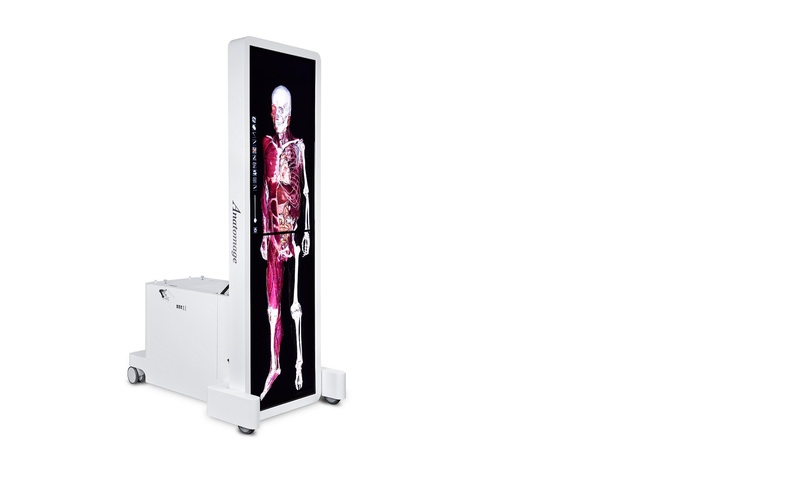 Anatomage offers unprecedented technology for medical anatomy education. 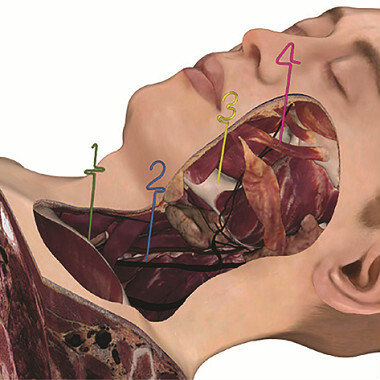 Full real human anatomy and pathological examples at your fingertips. 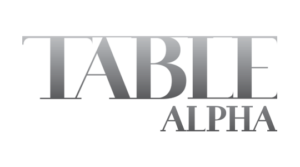 Accomodating form factor and variety of tools, allows individuals of various disciplines to create a truly collaborative environment. 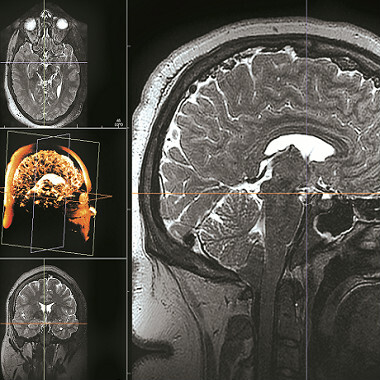 Accurate gross anatomy, segmentation models, and the ability to input countless new scan data makes for an exceptional research tool and resource. Compare anatomy of different animals for education or research. 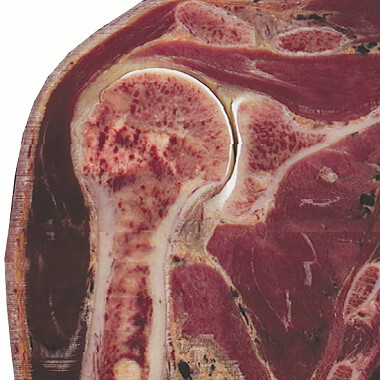 The library is loaded with over 40 scans of various species and segmented cadavers. Visualize and manipulate patient scans and identify potential complications to develop a plan to ensure best outcomes prior to surgery. 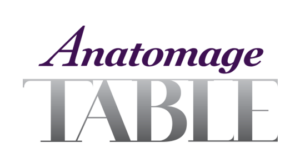 From virtual autopsies and pathology to archaeology and legal presentations, the Anatomage Table has proven to be an effective tool.